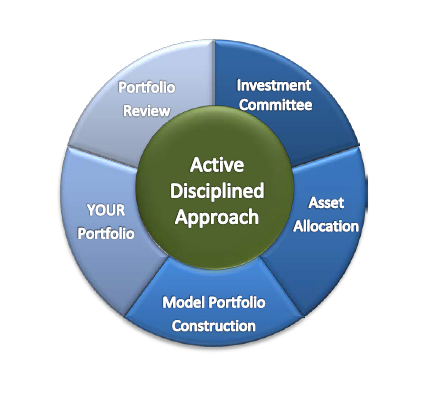 Portfolio construction combines both the art and science of molding specific holdings within an asset allocation in an attempt to maximize returns when adjusted for risk. Multiple models are created to address the specific risk tolerance a client may have. The first step for establishing your portfolio is to determine your return objective and future income need. Once your risk profile is known, we can help you determine which WPC Model portfolio is best for you. However, we customize holdings depending on your specific tax constraints and estate planning ramifications. 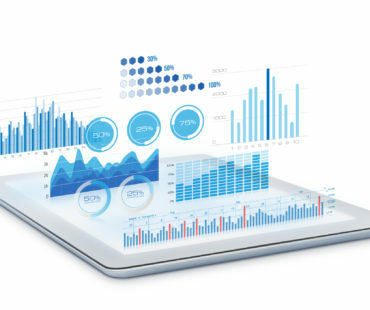 The economy and the financial markets are constantly changing, therefore, it is extremely important to continuously monitor and adjust our model portfolios as necessary. A disciplined approach to measuring progress and making adjustments avoids “reacting” to market changes and to remain focused on client goals.